How to put talent to the test and measure future project success. Every business wants a staff that can get the job done. In every team there are the star players; the MVPs whose input and talent can turn a project into something special. It’s a tough job, but somebody’s got to do it. So how can you be sure they’re not going to drop the ball? 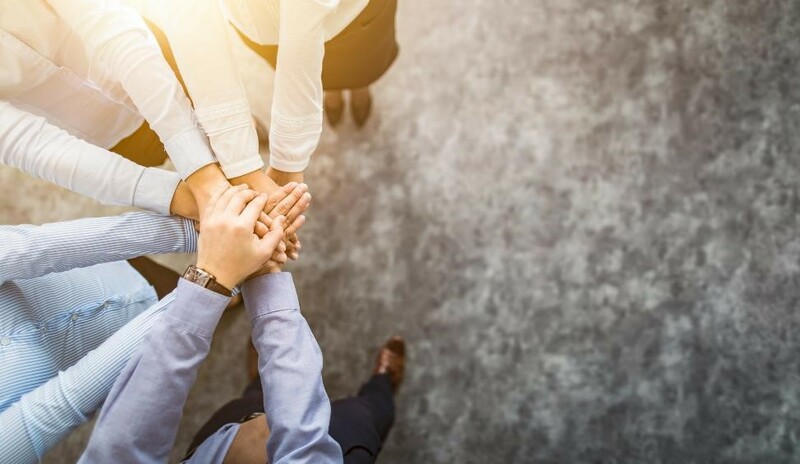 If these key employees have some time with your company under their belt, then they’ve got the benefit of familiarity on their side. If they’re new to your ranks, then they’ve got to show you they can perform. The world of IT hiring is more competitive than ever, so you’ve got to be sure you’ve taken the right people onto your team. Here’s our advice on how to put talent new and old to the test. Ineffective resource allocation, the art of knowing what (or who) to put where was a big factor in IT project failure over the last two years. The past inability of IT projects to reach success has cost the U.S. economy $50-$150 billion annually. If there isn’t a strong IT project manager in place, then it’s the general IT project staff that has to take the strain. Things began looking up in 2017. The failure statistics were still less than inspiring, but losing $97 million per billion in project investment is better than $122 billion the previous year. You want your IT operation to be among the small percentage of winning project performers. Efficiency and effectiveness are two different things. If your team has a quota to reach, they may get there, but does the quality of their work match the numbers being met? Here we have the first key to testing effectiveness: not the fact that the finish line has been reached, but how well the race was run. With this distinction in mind, how is the best way to test your team? It can start by getting a feel for the third E after efficiency and effectiveness: engagement. A properly focused and modified survey among your key players can help define engagement levels. It’s an important concern; project success levels rise and fall in tandem with engagement. Employee evaluations before a project begins and on a basis that suits your needs can measure effectiveness by showing who is improving, who has leveled out, and who may be a liability. There’s another way to gather information when it comes to employee evaluations: let them evaluate themselves. There are few better qualified to rate the effectiveness of one of your staff than their peers. This approach is sometimes called 360-degree feedback and involves discretion and subjectivity on the part of the employer. Someone may be popular but ineffective. Conversely, they may be unpopular yet highly effective (a merit that may be lost if disgruntled co-workers don’t give an impartial review of their performance). In the instance above, an employer may want to consider hiring an external evaluator to assess employee effectiveness. This approach has its pros and cons. Remember, interactivity within a team is key to project success. If it’s not there, effectiveness is being significantly jeopardized. Longitudinal reporting helps an employer analyze an employee’s effectiveness over time. As a form of predictive modeling, a longitudinal study allows the projected performance of a team member to be estimated ahead of time. With this level of foresight, assigning the right people to the right job can become more effective. Since this is the observation of repeated variables over a period of time, this is a method best used on staff who have been with the organization for a while. A winning IT project crew knows their role. Ideally, they will have had experience slotting into place as part of an effective team and paying attention to what management wants. Clearly defined roles reduce friction among staff and take productivity to the next level. It’s not advised to focus too heavily on the technical merits of your project staff. You’ll have an effective team when they blend the technical, the organizational, the problem solving and the interpersonal. Every method of measuring effectiveness has the same flaw, and one that can prove critical: they all take time. Depending on the urgency of your project or its current rate of failure, an employer might need the right people, right now to save the situation. When this is the case, a qualified IT staffing recruiter is exactly the answer you need. The most recent edition of the Project Management Institute’s “Pulse of the Profession” takes an in-depth look at the upturn in project success and the changing definitions of success itself. The roots of IT project success lie in your people. Defining and reaching your goals is far more likely when you hire the right team from the beginning. Being able to test your staff effectively is one thing; removing the need to do it at all is quite another. Even with the best project planning, if your people don’t have the skills, then you’re on the road to becoming another statistic: the wrong kind. Working closely with an IT staffing recruiter from the outset of a project provides the confidence that your most important resource is operating to the highest standards in their roles. Our blog has highlighted some of the key areas where failure is likely to occur. Now, we’re standing by to take you and your project in a winning direction. At Consultis, we’ve been delivering first-class project solution, technical search, and contract services since 1984. You can contact us anytime and let us know how we can help you with your IT staffing needs.